MONTREAL – Feb. 11, 1998 – Softimage Inc., a wholly owned subsidiary of Microsoft Corp., today announced that SOFTIMAGE®|3D was used for character animation in all three films nominated Feb. 10 in the category of Achievement in Visual Effects for the 70th annual Academy Awards. The special effects in “Lost World,” “Starship Troopers” and “Titanic” were made possible by the incredibly rich set of tools that SOFTIMAGE|3D provides for digital artists. Industrial Light & Magic used SOFTIMAGE|3D to terrify and delight audiences with realistic animated dinosaurs in “Lost World”; Tippet Studios created futuristic ‘bugs’ with it for “Starship Troopers”; and Digital Domain made use of the software to create hundreds of digitally animated passengers aboard “Titanic.” The nominees were chosen from the Academy short list of seven films. The four other films under consideration – “Batman and Robin,” “Contact,” “The Fifth Element” and “Men in Black” – also took advantage of SOFTIMAGE|3D to create an amazing array of fantastic effects and character animation. The winning film will be announced at the Academy Award ceremony, televised from Los Angeles on Monday, March 23, 1998, at 7 p.m. PST. Softimage congratulates its founder, Daniel Langlois, who – along with Rejean Gagné, Richard Laperriere and Dominique Boisvert – received a Scientific and Engineering Award from the Academy on Jan. 7, 1998. This award honors outstanding contributions that have made a technological impact on the film industry. Langlois, Gagné, Laperriere and Boisvert received the Academy plaque for creating the Actor component of the SOFTIMAGE|3D computer animation system. This component provided breakthroughs in animation control and efficiency that led to the widespread use of Softimage in visual effects and animation production through the introduction of Inverse Kinematics into the animation industry. 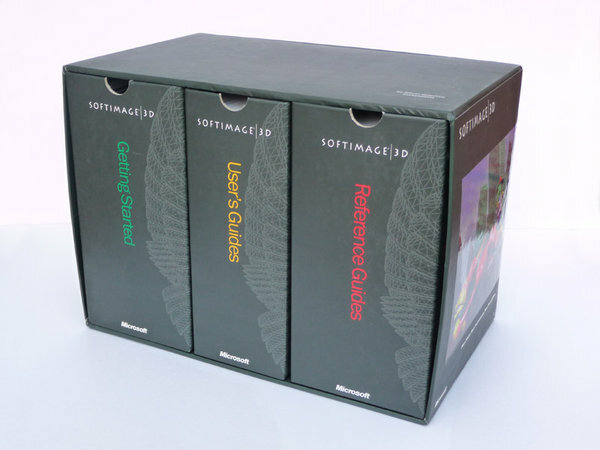 SOFTIMAGE|3D, the flagship of the Softimage product line, has consistently set the benchmarks for fully integrated professional 3-D modeling, animation and rendering software. The choice of professionals who demand the highest-quality content, Softimage has consistently raised the bar from which other systems are measured. “Sumatra” is Softimage’s revolutionary, next-generation 3-D software. It is the world’s first non-linear animation system, extending the current work flow of 3-D animation more fluidly into the overall production process. 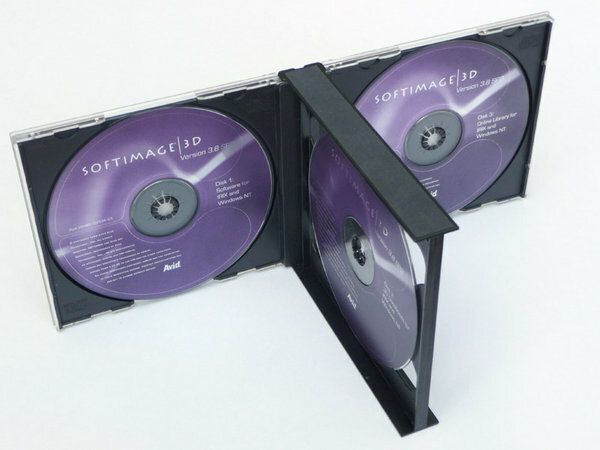 Founded in 1986, Softimage develops software for media-rich applications including video, film, interactive games and CD-ROM applications. Products include SOFTIMAGE|DS (video production); SOFTIMAGE|3D (3-D animation); SOFTIMAGE|EDDIE (compositing) and Toonz (2-D cel animation). The company was acquired in 1994 by Microsoft. Additional information about Softimage and Microsoft can be found via the Internet at (http://www.softimage.com/) and http://www.microsoft.com/, respectively. Founded in 1975, Microsoft (Nasdaq “MSFT”) is the worldwide leader in software for personal computers. The company offers a wide range of products and services for business and personal use, each designed with the mission of making it easier and more enjoyable for people to take advantage of the full power of personal computing every day. animators look to for intuitive tools that allow them to work artistically. 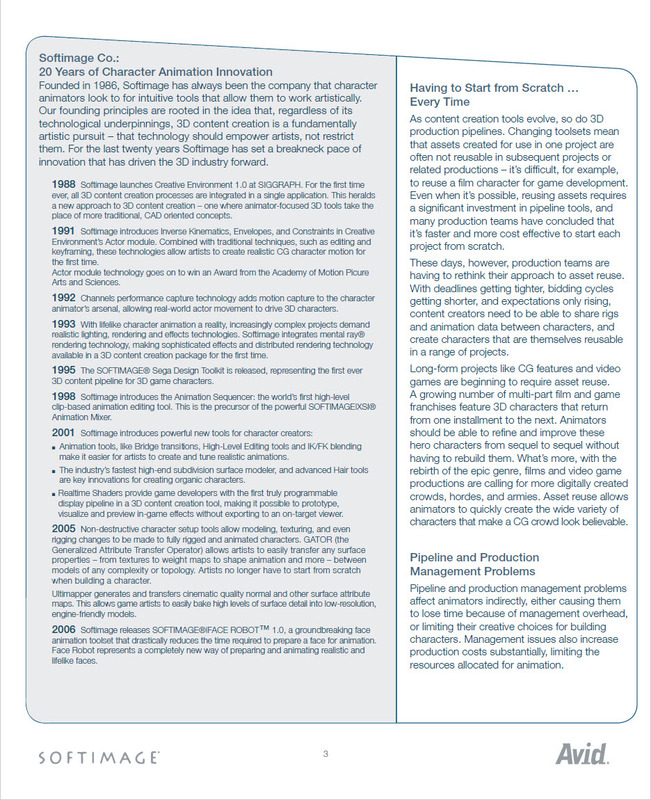 innovation that has driven the 3D industry forward. 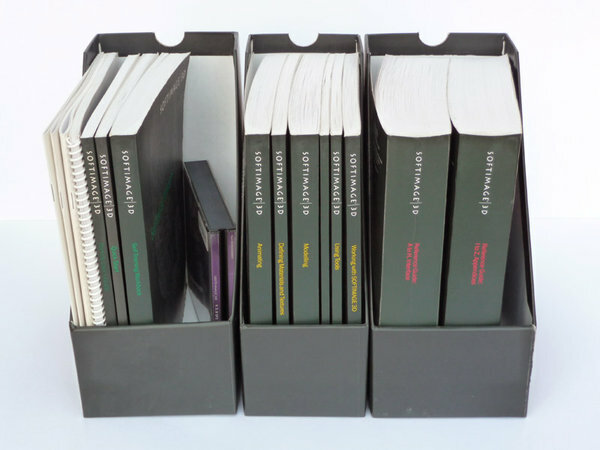 Complete boxed set of Softimage|3D 3.8 SP2 Extreme – includes installation discs for IRIX and Windows, manuals, pamphlets, and a working license file. Soft|3D runs great on vintage SGI hardware because it is highly streamlined and memory-efficient. Even an Indy will run it perfectly. Requires IRIX 6.2. You can check my photo gallery for a screenshot and a description of the software. This is the ultimate classic 3D animation package – along with PowerAnimator and Renderman, it was part of the trifecta of high-end 3D apps used by the major visual effects studios. The huge box looks awesome on a shelf, and the software is a joy to use.